There’s no doubt about it, Canadian winters are long, but with summer just around the corner, there’s plenty to be excited about, especially in North York. The city and surrounding neighbourhoods are brimming with inviting outdoor activities whether you’re looking to enjoy the warm weather on a patio, take part in cultural festivals, or start a game of golf. Here, we’ve compiled a small list of fun summertime adventures to consider for the balmy months ahead. Summertime means school’s out, making it the perfect time of year to have some fun with the little ones. 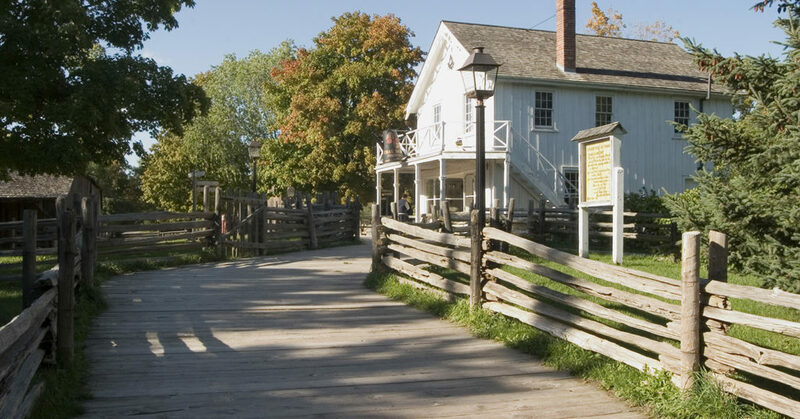 Pioneer Village is in full swing during the summer, with extended hours so you can take advantage of the sun while wandering back in time through Canada in the 1800s. This historical and educational village has a number of family friendly activities to take part in like music making and fiddle dancing, with special events like ‘Rastafest’ throughout the summer months. If you’re feeling a little wilder, the Reptilia Reptile Zoo has over 250 reptiles to spark the interest of budding zoologists. Check out their feeding schedule to get a chance to see live reptile feedings happening everyday! The long awaited festival season is finally here and the city has a celebration for every occasion from music and art, to food and culture. North York’s Mel Lastman Square is the place to be this summer to take part in an array of events including the 2018 Canada Music Festival, the largest multicultural festival in the country. While other events like Taste of Global and Taste of Africa will have your tastebuds singing, the 20,000 square foot park itself is a summer oasis boasting gardens, an outdoor theatre, fountains, and a relaxing reflection pool. Go for the events, stay for the atmosphere. Speaking of parks, Mel Lastman Square isn’t the only beauty in North York. 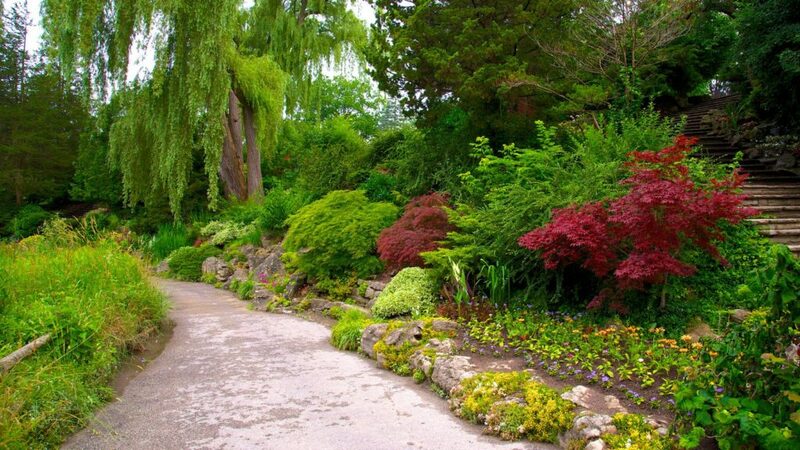 Plan a few sunny days this season to wander through Edwards Gardens with beautiful flowers, romantic bridges, and nature trails to explore while the vibrant Sunnybrook Park is the perfect place for an evening picnic, barbecue or family game of ultimate frisbee. G Ross Lord Park is great for those looking to get a little more active, boasting three soccer fields and bike trails, but for a more relaxed vibe, the often missed Windfields Park makes an ideal option for a quiet, easy-going picnic after a long day. With summer, comes seasonal sports, and golf is one activity many wait months every year to enjoy. Whether you’re itching to take a swing, or want to embrace the heat with a new hobby, it won’t be hard to do in North York. Brush up on your skills or learn the ropes at the Don Valley Golf Course offering private, semi-private and beginner lessons, and when you’re up to speed take on the courses at the Rosedale Golf Club, one of the best classic golf courses in the country. Both locations offer a special experience and are great for all skill levels. What is summer without patio season? When we only have a few months of ideal temperatures it’s only right that we make the most of it – even at dinnertime. North York has a number of trendy restaurants who have opened up their patios to heighten your dining experience with fresh air and sunshine. For delicious, homestyle Italian fair, Cucina di Paisano has a buzzing patio perfect for a friday night pizza, while Union Social Eatery combines casual dining with elevated flavours (and $5 tacos after 9 p.m.!). 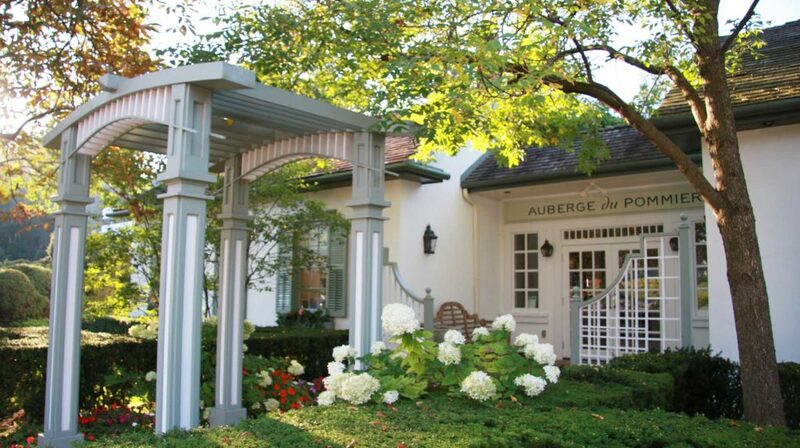 Or, treat yourself and celebrate summer in style on the elegant patio of Auberge du Pommier. There you can dive into fine ingredients like lobster and truffle and relax in the zen of their garden patio. Now that you have a small list of things to take advantage of, make sure to get out there and embrace the beauty of summertime in North York. These ideas will kick-start a season of exciting activities to make the best of warmer weather, while treating yourself and getting some quality family time. If you’re also looking for comfortable and economical accommodations in the city within a short distance of the city’s many attractions, the Mary-am Hotel North York is a great option. Find out more about the hotel’s features here.